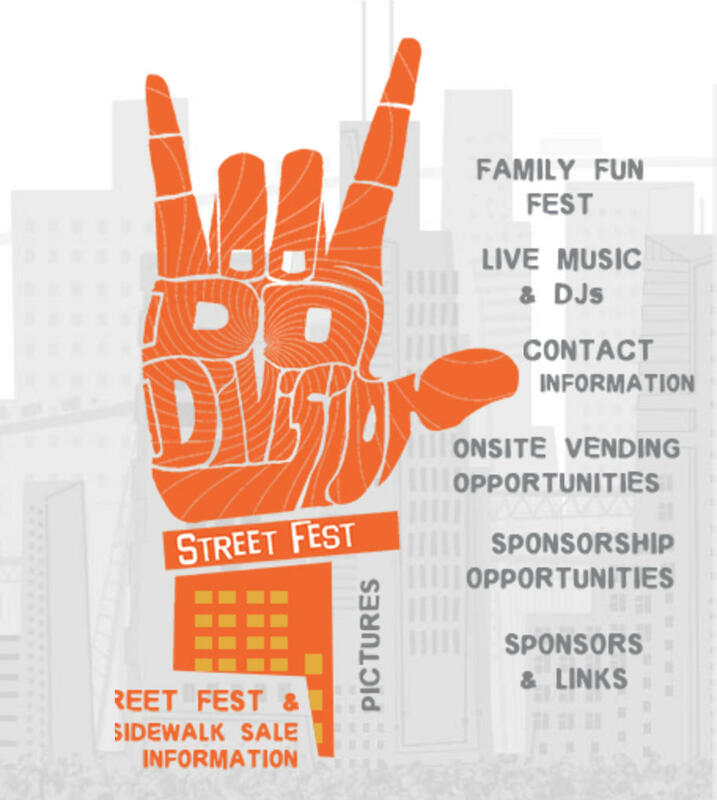 Do Division Street Fest takes place on Division Street between Damen and Leavitt in West Town Chicago. The city favorite festival includes two live music stages, shopping options from local vendors, food vendors, ice cold Goose Island beer, and a dedicated Family Fun Fest area with family activities and stage (which exclusively benefits local elementary schools). The festival will also bring back Do Fashion, featuring a runway show with looks provided by local designers and boutiques. The live music stages are programmed by two renowned West Town live music venues: The Empty Bottle & Subterranean, and the cutting edge and high-quality live music makes Do Division a stand out festival. Address: 2005 W Division St.